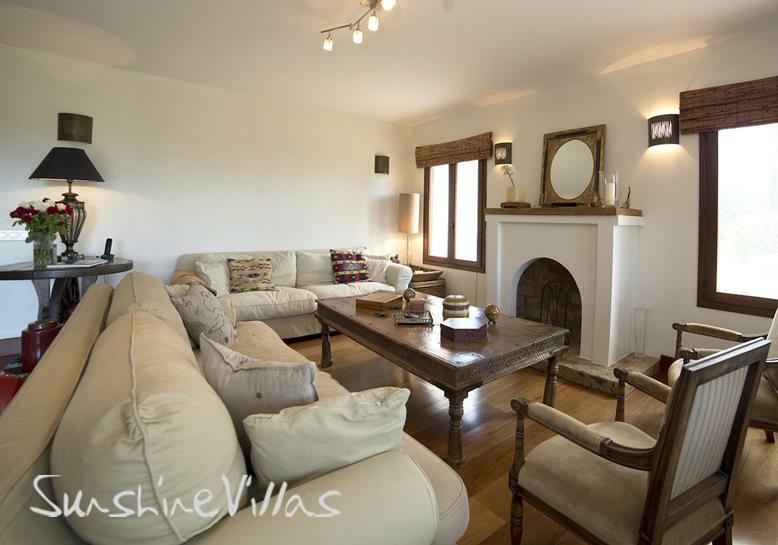 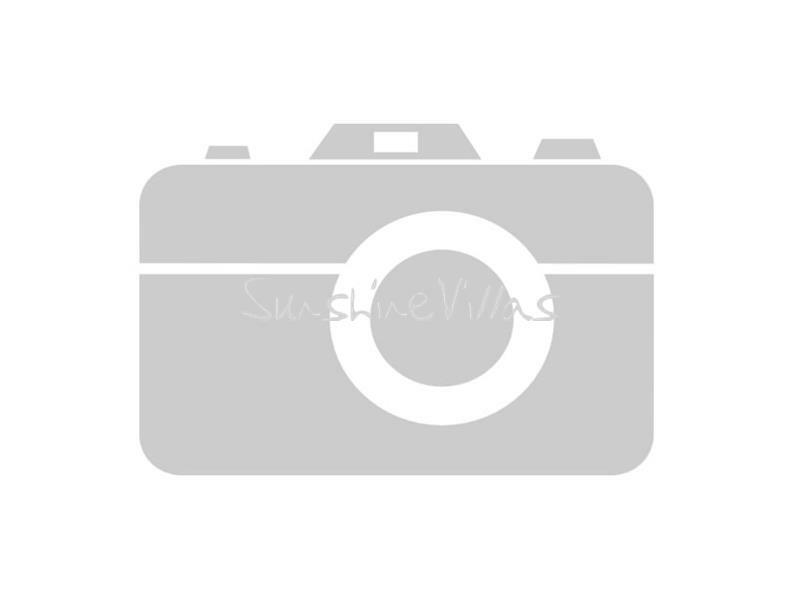 Wonderful, charming Mediterranean style finca on a very large plot in Benissa. 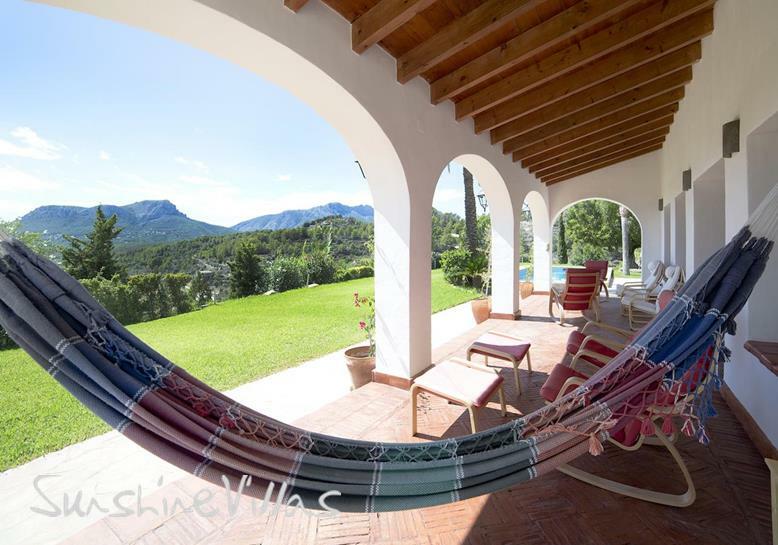 The finca comprises: 6 large bedrooms with built in wardrobes, 7 bathrooms with Roca marble sanitary ware (each bedroom has its own bathroom plus there is a guest bathroom), large lounge-diner with fireplace and separate kitchen next to the utility room. 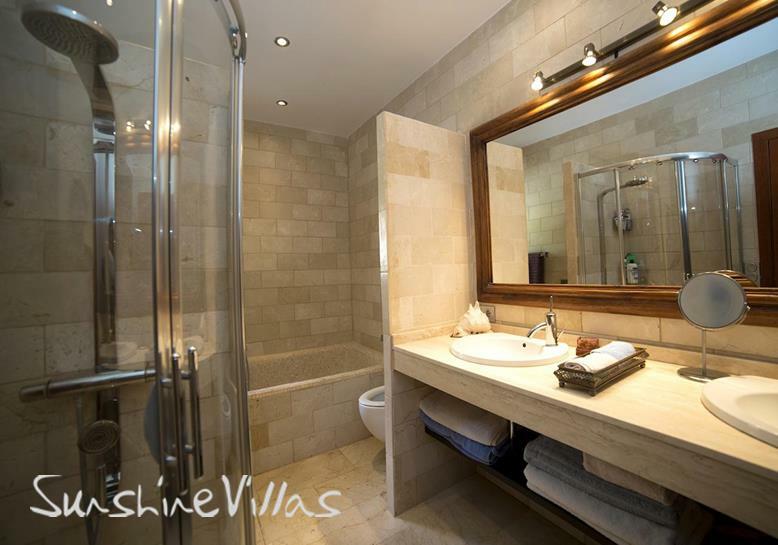 There is also a gym, Jacuzzi, storeroom and hobby room. 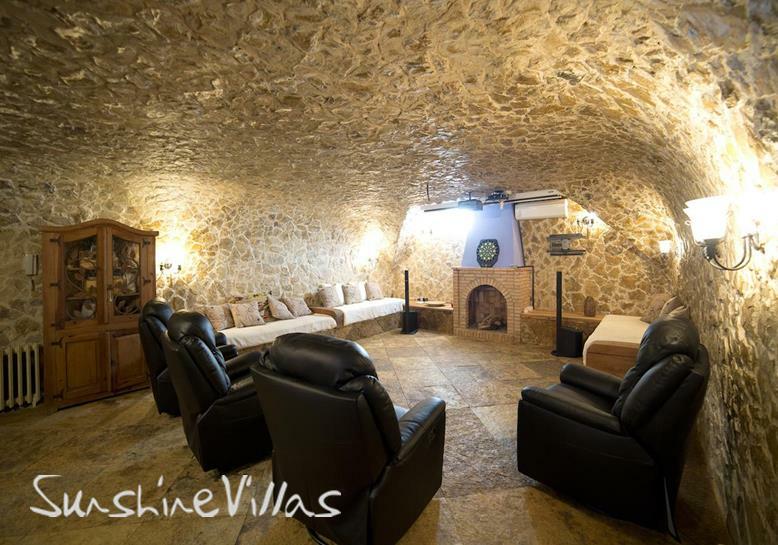 Basement with lovely natural stone design. 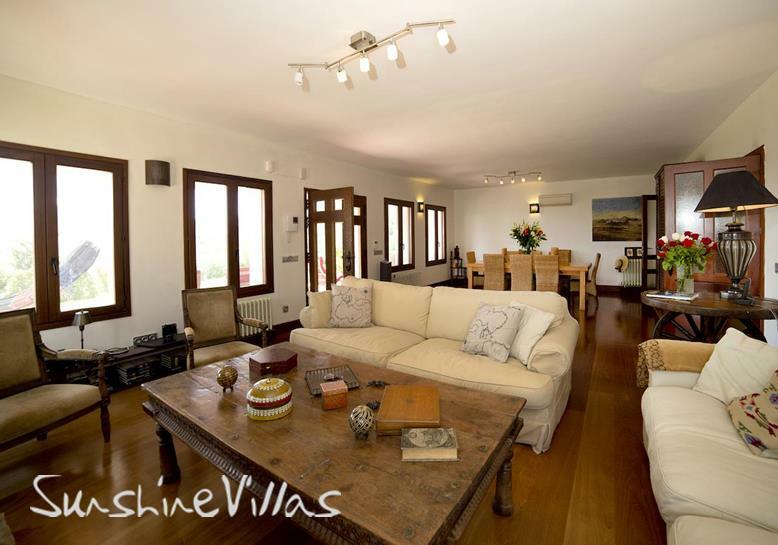 The property benefits from: air-conditioning, alarm system, central heating, wooden exterior windows and doors, double glazing and terracotta floors. 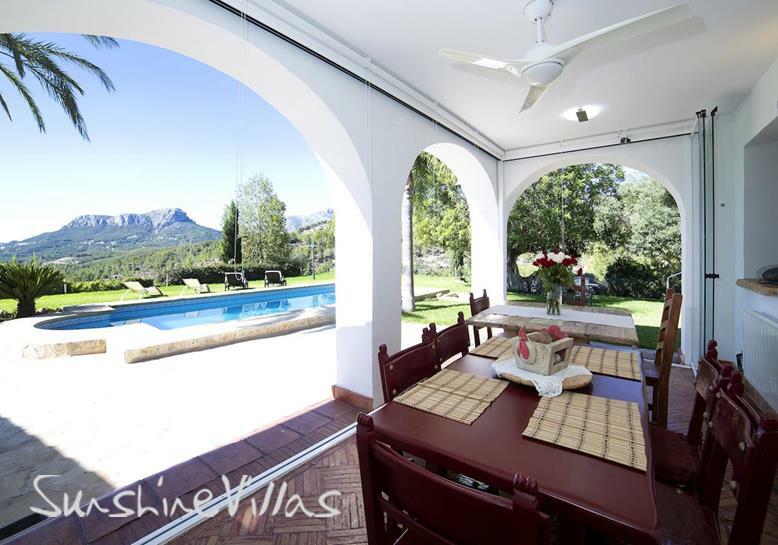 Large garden with automatic watering system, well, 9x5m pool, barbecue and terraces. 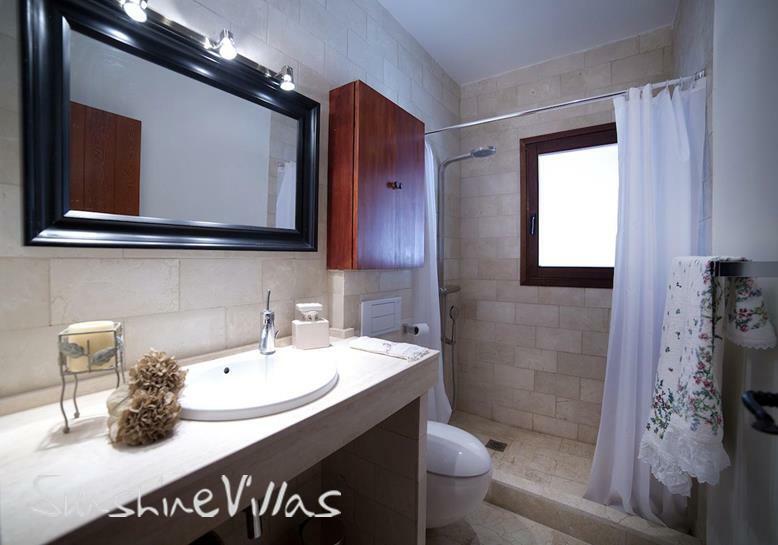 Situated at the highest point of the plot with wonderful views to the Sierra de Bernia and the sea. 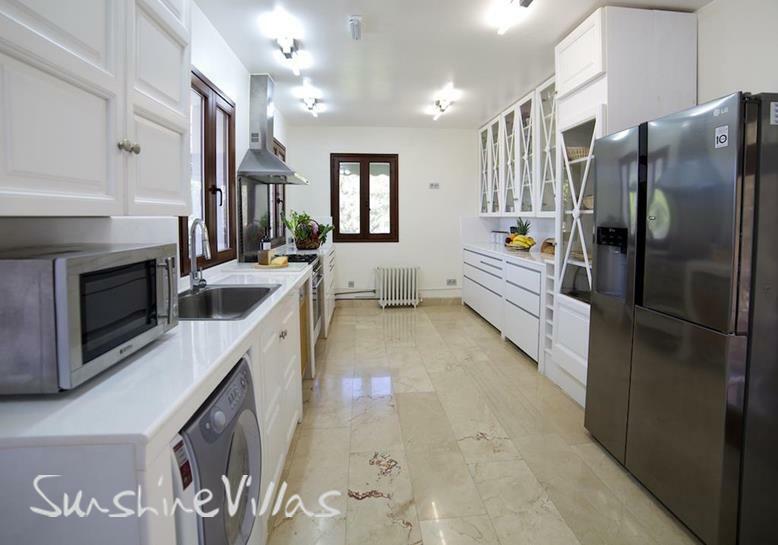 Located approximately 2.5km from Benissa and 7km from Calpe. 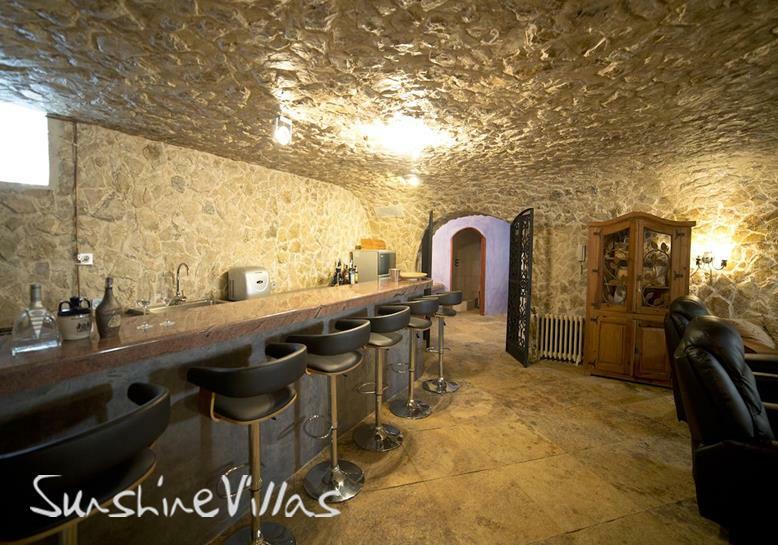 Reduced from 1,250,000 Euros.